We welcome individuals and groups to hold fundraising events for us. 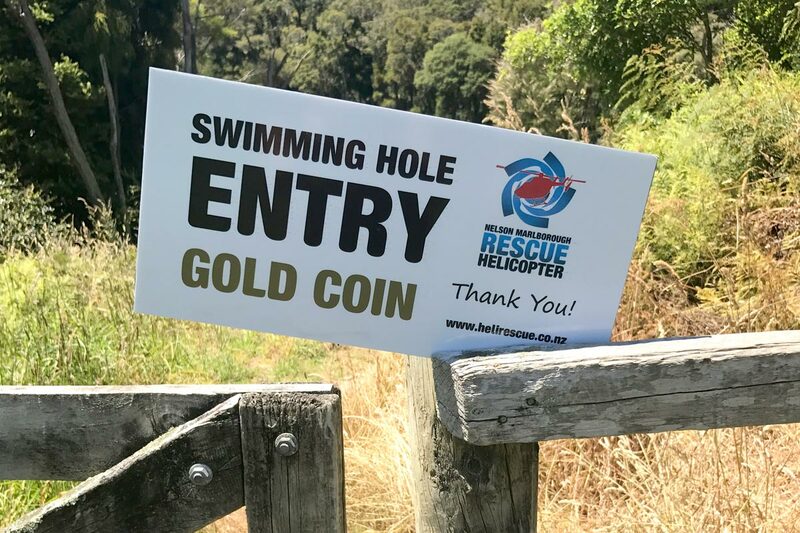 The support, funds and increased awareness these events create for the Nelson Marlborough Rescue Helicopter within our community is invaluable. The rescue helicopter service is only 50% government funded, meaning we rely on our community to help fund this life-saving service. 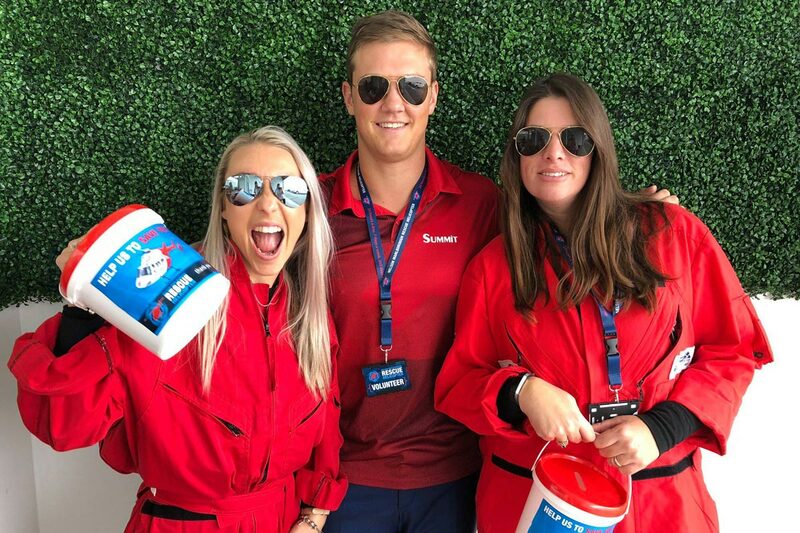 The best way to fundraise for us is by hosting a fundraising event on behalf of Nelson Marlborough Rescue Helicopter. Our supporters have raised a lot of money through community fundraisers. Golf tournaments, sausage sizzles, fashion shows, car rallies, quiz nights, running marathons and entering events are just some ideas. All of the money you raise will be used to fund life-saving missions that make a real difference to over 500 families in our community every year. 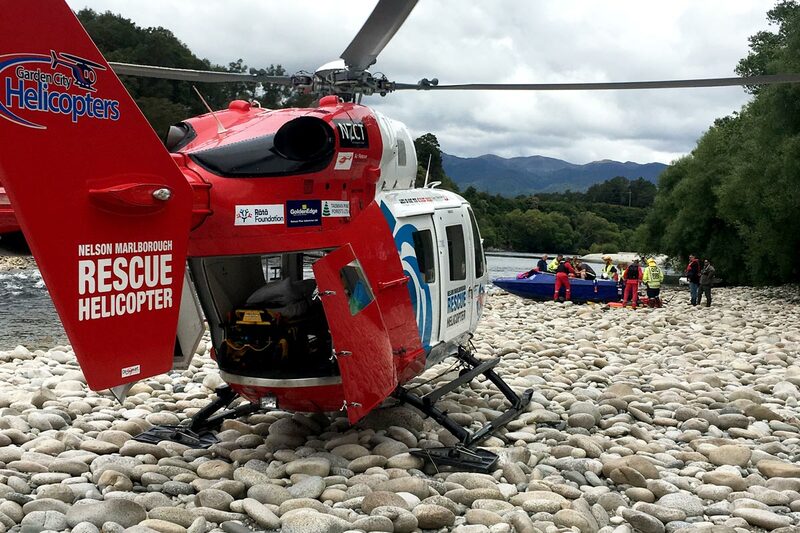 We’re always on the lookout for people who would like to help and give back to the Nelson Marlborough Rescue Helicopter service. Whether it is collecting during our Street Appeal, selling raffle tickets or washing car windows, we need you. If you are interested in making a difference in the community and volunteering your time, we would love to hear from you. We’re always touched and grateful to hear from those we have saved. It’s the nature of emergency rescue work that we rarely get to learn how things have worked out for those we meet at their most vulnerable. Our patients need to focus on their recovery and getting back to life as normal; often over months or years while we continue to focus on saving others. Sharing the story of your rescue is one of the most powerful ways you can give back. It helps our donors see the impact they have on other people’s lives and can encourage others to support us and our lifesaving work too. If you’re a patient we have flown and would like to share your story please get in touch with us.